Buckle it up, or you'll die!!! 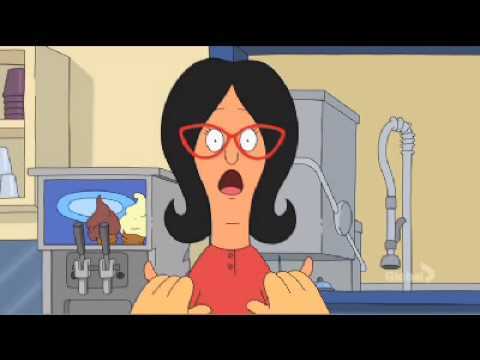 I was so high and started tripping out on Linda's voice. Then I made this. 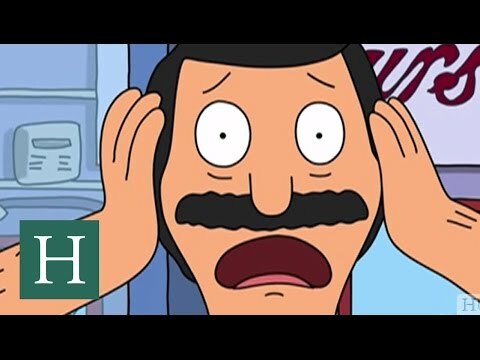 Do you think Bob's Burgers will be on T.V. for a long time? No one has asked any questions, ask a question about Bob's Burgers?